Jean Morris will team with Brian Tracy and several leading experts from various industries to release the new book, “Ignite Your Life: The World’s Leading Entrepreneurs and Professionals Reveal Their Secrets to Ignite Your Health Wealth and Success” by CelebrityPress. Nova Scotia, Canada - December 9, 2015 – Jean Morris has joined Brian Tracy and a select group of experts and professionals to co-write the forthcoming book titled, Ignite Your Life: The World’s Leading Entrepreneurs and Professionals Reveal Their Secrets to Ignite Your Health, Wealth, and Success. Nick Nanton, Esq. along with business partner, JW Dicks, Esq., the leading agents to Celebrity Experts® worldwide, recently signed a publishing deal with each of these authors to contribute their expertise to the book, which will be released under their CelebrityPress™ imprint. 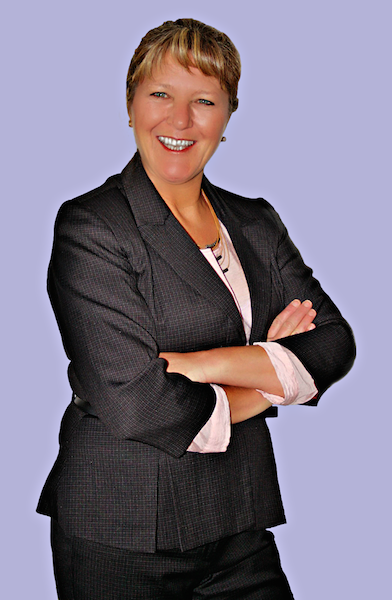 Jean Morris is helping her clients develop the necessary skills to become great leaders in life. She helps them to build on their strengths and explore their weaknesses in order to reach their full potential. Her passion is for helping teenagers and young adults transition into their own lives and lead their way to success. Jean has opened her own coaching and speaking business in 2014, providing value to others in her community. Her vision is to help thousands of youth, and their parents, worldwide, to lead lives of significance and live out their dreams. Jean began adding value to others by providing competent, kind and professional nursing care to Canadian soldiers. She has a natural leadership style that encourages others to do more and be more. In the early 1990’s, Jean transitioned into Occupational Health Nursing and began coaching health care practitioners and affiliates on how to manage their own health and wellness needs. Through this work, Jean became interested in the health of organizations. She returned to school and graduated with her Masters Degree in Organization Development and Leadership from Saint Joseph’s University in Philadelphia, PA. Jean has become an expert in providing leadership development programs to individuals, groups and organizations. She coaches teenagers and adults, including CEOs, Executive Teams, and Business Owners, helping them to create momentum and move forward in their leadership and success.